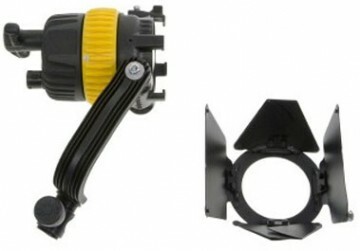 We carry both the DLED4 Fresnel Daylight Kit and the DLED4 Fresnel Bicolor Kit. Each kit includes three heads. 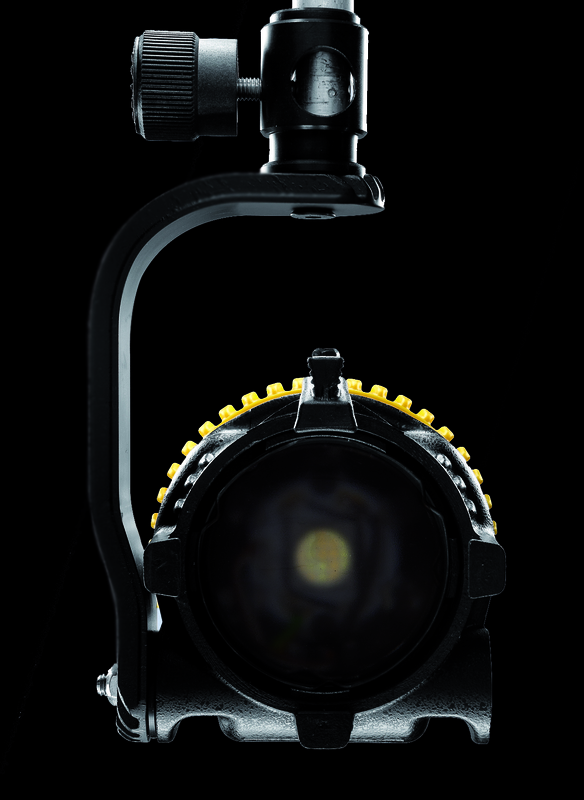 State of the art ‘aspherical optics’, patented by Dedolight, mean a punchy light with both a wide and tight focus options and a ‘clean beam’ that is precision controlled to put the light exactly where you need it. 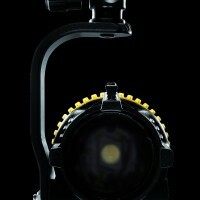 Adjust the intensity with no colour change using the separate dimming control. 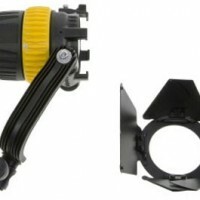 As the DLED4 Fresnel is LED powered you get all that punch without the heat of a traditional HMI. The light uses passive cooling so there’s no noisy fan to worry about. 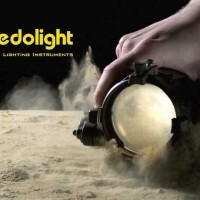 And it fits all the standard dedolight accessories, giving you the flexibility of a traditional dedolight in a compact package. 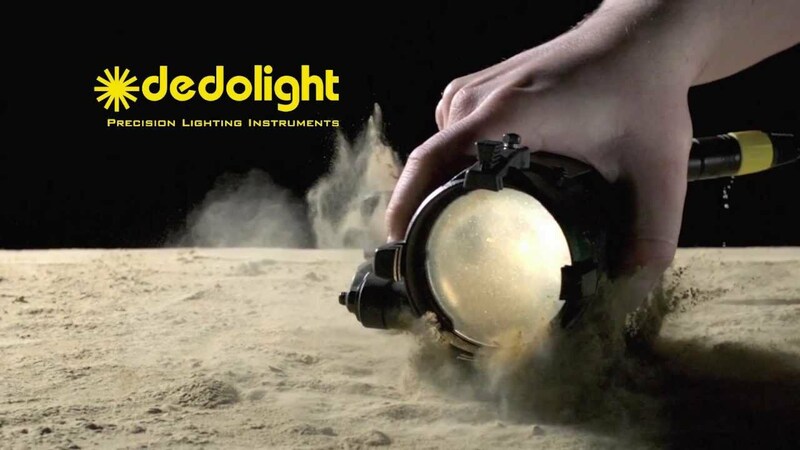 And, if you need a softlight that performs to this same high standard, the Dedolight specified Felloni panel is worth a look. DLED4 Fresnel Daylight Kit Downloads. 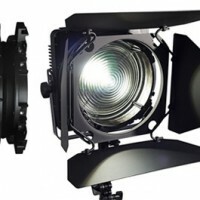 thanks for forwarding on information about the DLED4 Fresnel Daylight Kit.